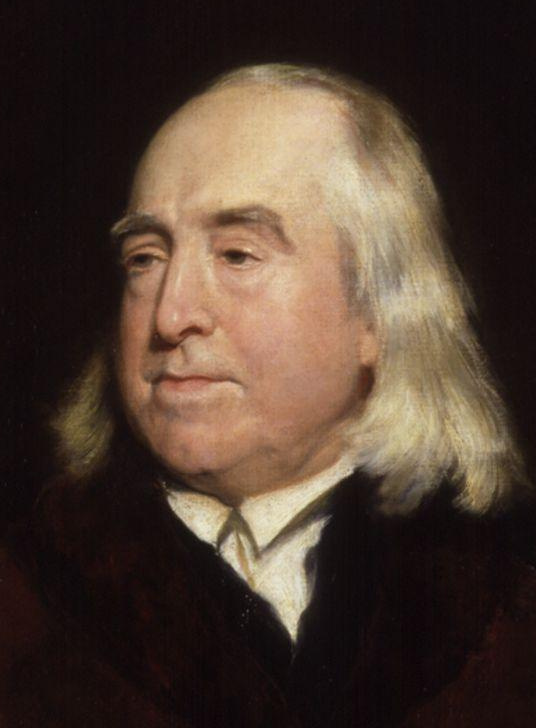 In this post we look at whether or not Jeremy Bentham, an eminent 18th and 19th century English philosopher, was opposed to animal experiments. Ahead of his time in many areas, Bentham advocated for freedom of expression, abolition of slavery, equal rights for women, and the separation of church and state. His Utilitarian philosophy has influenced philosophers such as John Stuart Mill and, more recently, Peter Singer. In his 1789 book, An Introduction to the Principles of Morals and Legislation, he briefly muses the question of rights for non-human beings. In a footnote, the following can be found. This bolded section (my emphasis) has been held up by the animal rights movement as an argument against animal research. 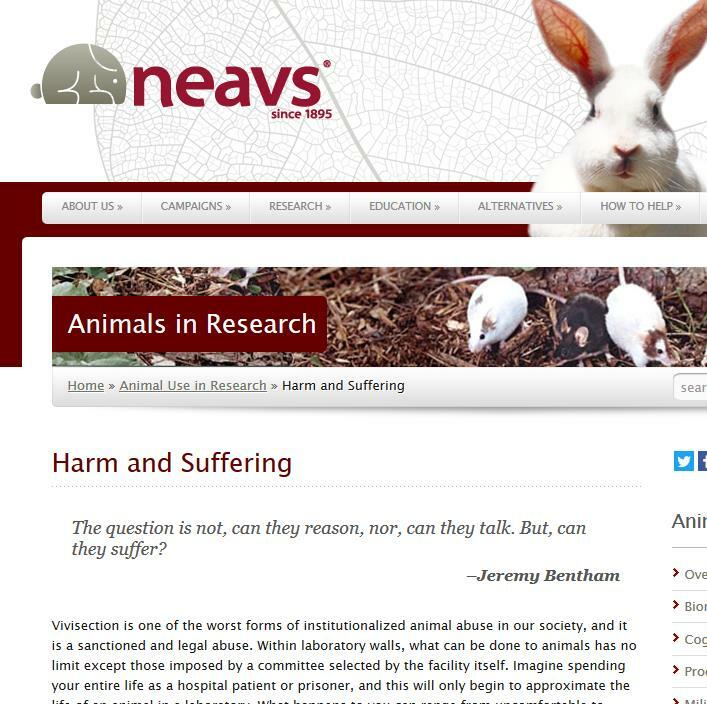 The quote can be found on the websites of PETA, Animal Aid, New England Anti-Vivisection Society and many other animal rights groups. It is the power for entirely autonomous thought and action which grants rights to human, uniquely among all animals. However there is more to the advent of rights. With a right comes a duty. My right and your right not to be arbitrarily killed are fundamentally linked to your duty, and my duty, not to arbitrarily kill someone else. My right to property hinges on my duty not to steal from other people. Before civic society came about, humans were free of any laws preventing them from killing each other, however killing your neighbor would justify your neighbor’s friend in killing you. So an unuttered agreement formed that said “if I don’t kill you, you don’t kill me”, and the beginnings of society could come about. Animals cannot partake in any agreement. They cannot understand the duties required of them that would allow them to receive the protection that rights would offer them. Sir, —I never have seen, nor ever can see, any objection to the putting of dogs and other inferior animals to pain, in the way of medical experiment, when that experiment has a determinate object, beneficial to mankind, accompanied with a fair prospect of the accomplishment of it. He goes on to say what the vast majority of us would agree with – that unnecessary animal suffering should be avoided. In the film Monkeys, Rats and Me: Animal Testing, Singer is seen in discussion with the Oxford academic Professor Tipu Aziz, who has been conducting experiments on macaque monkeys as part of his work to find a treatment for Parkinson’s disease and other illnesses. Told by Aziz that tests on some 100 monkeys has led to positive treatment for 40,000 patients, Singer responds that he “would certainly not say that no animal research could be justified.